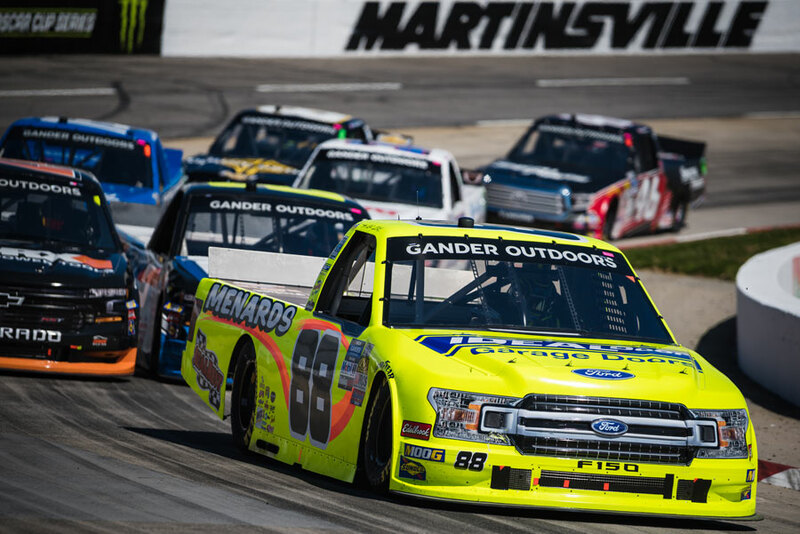 Veteran-Sized Stats… Taking Chassis No. 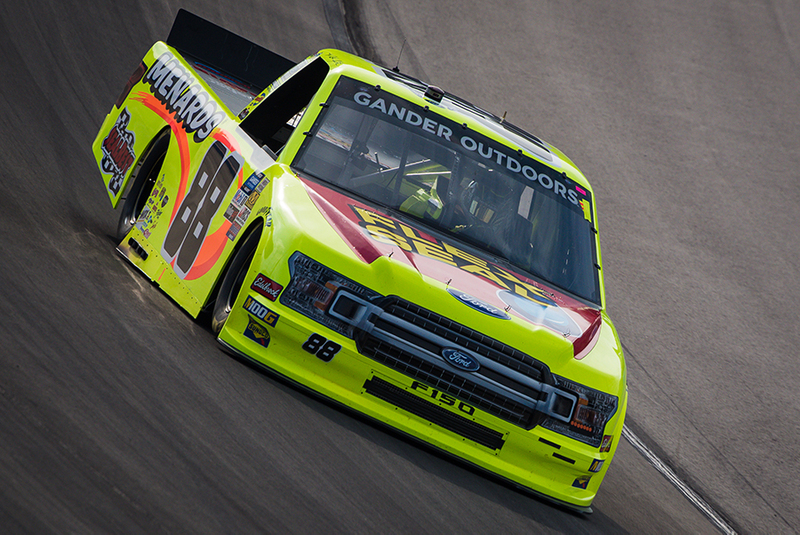  58 to ISM Raceway this weekend, the Ideal Door / Menards Ford F-150 team look to Phoenix to lock Crafton into the Championship 4 with a victory. 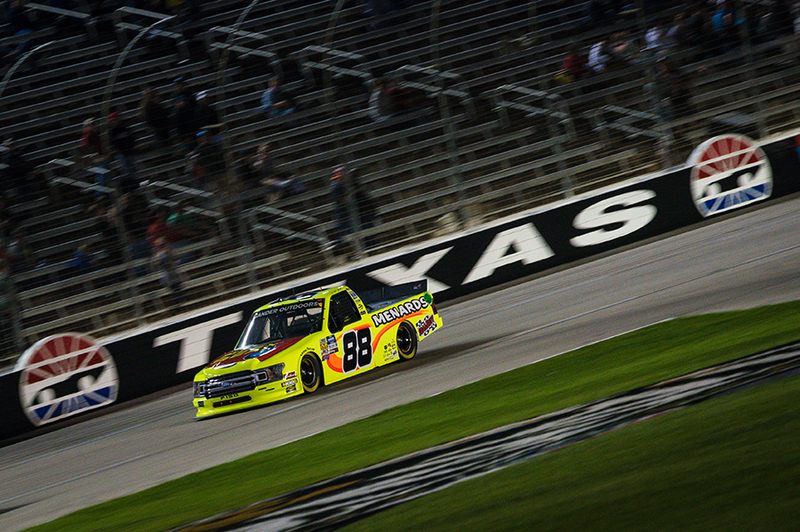 The chassis has produced one pole (Crafton – Michigan 2017) and five top-10 finishes since it debuted at Texas Motor Speedway in 2017. 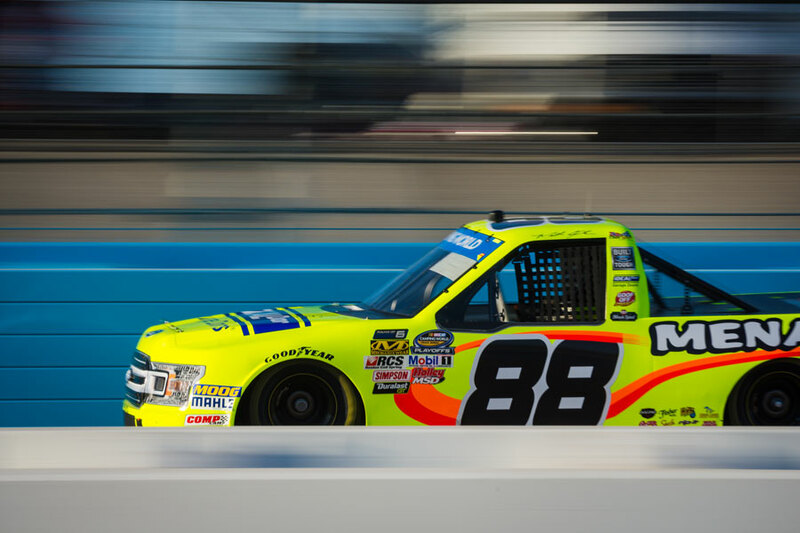 Making his 18th start this weekend in Phoenix, Crafton has both started and finished as high as second at the one-mile, low-banked tri-oval, finishing in the top-five six times, along with 11 top-10 finishes, leading 15 of 2,491 laps completed.